Click above for a coupon! 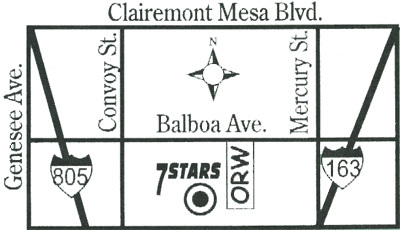 Located in the Clairemont area of San Diego on Balboa Avenue (right next door to Off-Road Warehouse), 7 Stars Test Only is a California Licensed Smog Check Test Only Station that does all smog checks, including smog checks for vehicle registration renewals, vehicle ownership transfers/sells and any other instance where a smog check is needed. 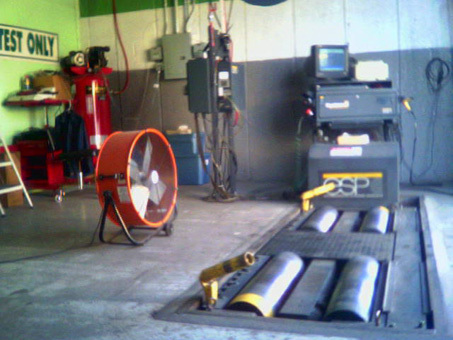 We offer a free retest if your car should fail the smog check test the first time, please contact us for more details. Copyright . 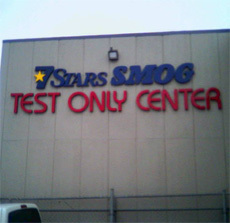 7 Stars Test Only. All rights reserved.